There is nothing worse than having a broken AC in the middle of summer. You can't decide what's hotter, your house or outside? Living in Charlotte, NC we know the southern summer heat can be brutal and here at A & K Air Conditioning Heating Refrigeration Service LLC, your comfort is our first priority. 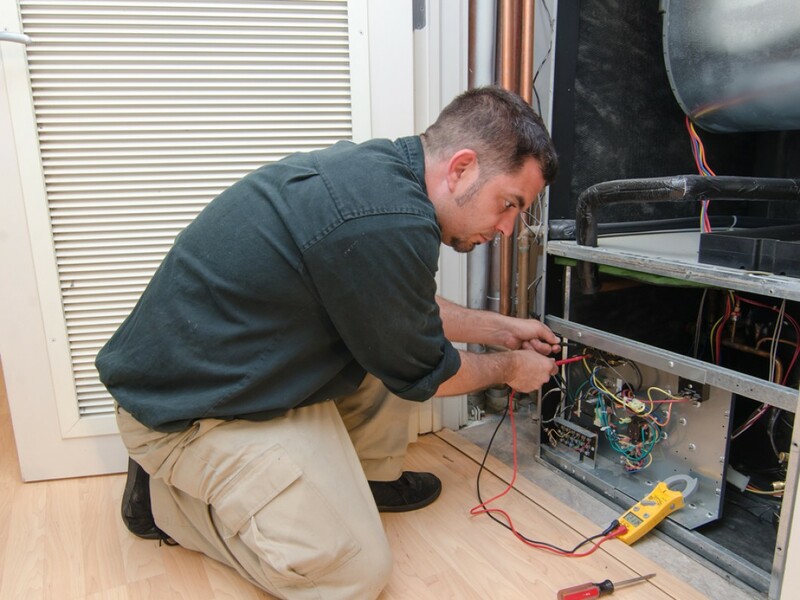 Our expert technicians will come to your house and perform top notch air conditioning repair as soon as possible so you don't have to suffer in the heat of your own home. Call us today at A & K Air Conditioning Heating Refrigeration Service LLC and let us cool your house down. If you feel like you are experiencing any of these issues call us today to see what we can do to help you fix you air conditioning problems today. The technician will get and install the parts needed to repair your AC well as provide maintenance tips to avoid any further malfunctions.